Jeffrey Lusky, Esq. graduated from Northeastern University in 1992 with a Bachelor of Science degree in Criminal Justice. Mr. Lusky attended law school at Nova Southeastern University, was admitted to the Florida Bar in May of 1997 and immediately opened his law office in July of 1997. 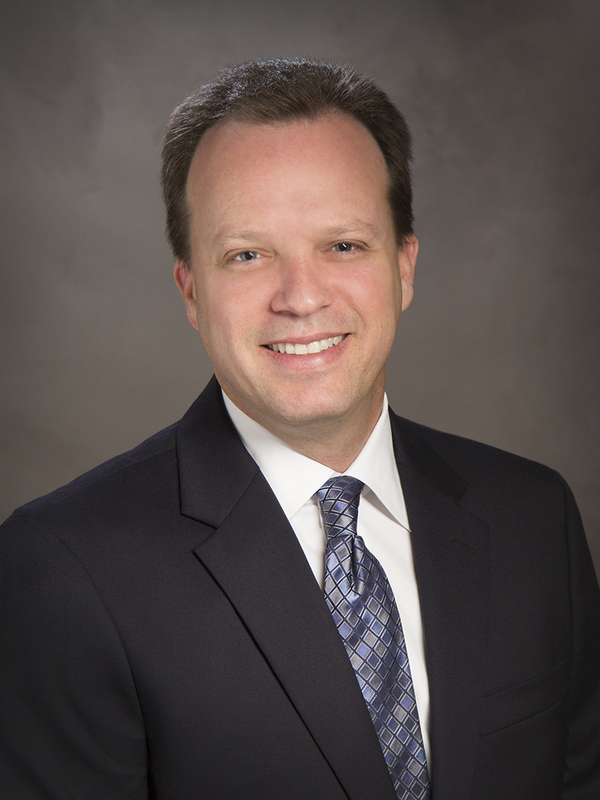 His varied practice focuses primarily on Real Estate, Business, Foreclosure and Personal Injury law. In March of 2008 Mr. Lusky welcomed Ileana Marrero Rodriguez, another real estate specialist, as a partner and formed Lusky & Rodriguez, P.A. In 2013 the firm welcomed David Schlosberg, Esq. as Of Counsel. Mr. Lusky is the Managing Partner dealing with all aspects of the firm’s operations and continues to practice in his primary areas of practice. Mr. Lusky has gained expertise in handling all aspects of the firm’s real estate practice, particularly the representation of private equity lenders in closing loans and foreclosures. Mr. Lusky’s varied experience in all aspects of the firm’s practice makes him well suited to assist the firm’s clients with their legal needs. Mr. Lusky is fluent in English and Spanish.